Over the past year, we’ve watched the Apple-Beats union unfold like a Bachelorette-style tv show. In May, Dr. Dre celebrated Apple’s acquisition of the music streaming service for $32 billion. 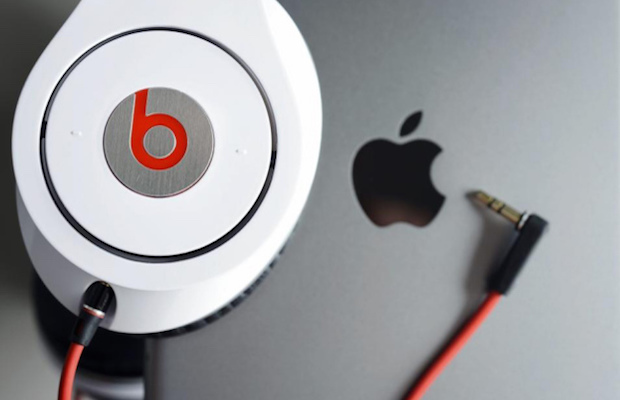 Then, in September, rumors circulated of Apple’s plan to shut down Beats altogether. And just last week, the Wall Street Journal reported Apple’s plan to release its new streaming service. Finally, this Monday, Apple has announced the end to this turbulent tale: Apple Music. Apple Music, which will launch on June 30th, will replace Beats Music while maintaining the same subscription fee: $9.99 per month. Beats has begun reminding users of this transition; when Beats users sign up for Apple Music, all their content — playlists, songs, etc. — will be transferred over. Beats accounts left unattended will be refunded. It’s about time Apple has joined the world of streaming music. With services like Spotify and Pandora already leaders in this frontier, it’ll be interesting to watch Apple scramble to catch up for once.